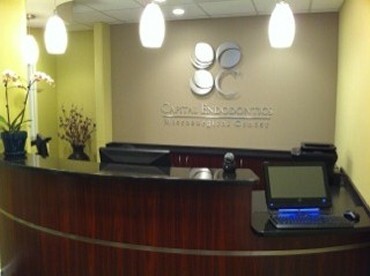 Thank you for choosing Capital Endodontics & Microsurgical Center, the specialty office of Dr. Joseph Son. We are dedicated to providing exceptional care in a comfortable environment utilizing state-of-the-art technology. Our mission is to do everything possible to provide you with a positive experience in our office and serve you with the highest quality of endodontic care obtainable. 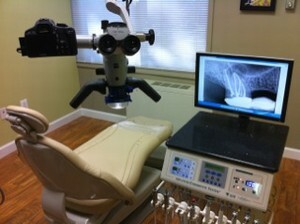 At the endodontic practice of Dr. Joseph Son, we utilize the latest technology to provide you with the best care. Technology such as the surgical microscope, digital radiographs, and ultrasonics are just some of the tools that we use to manage your problem. Our focus is on flawless service, attention to detail, and genuine concern for our patients.While a trip to the dentist for a root canal is never something that a patient looks forward to, we hope that with caring attention to detail we can make the process as easy as possible. Our entire staff is fully committed to this goal.